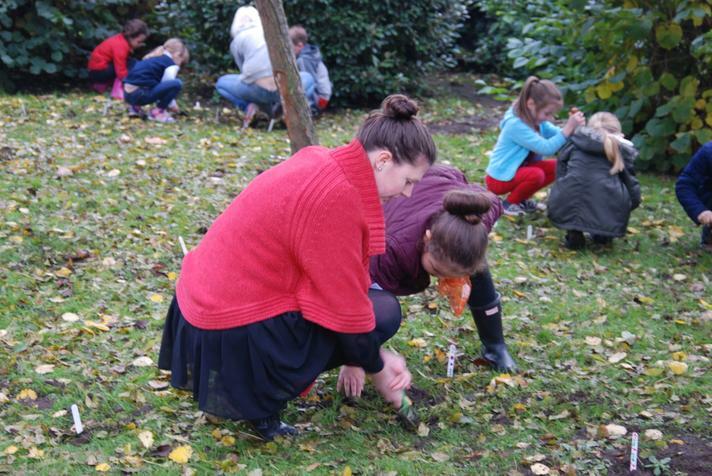 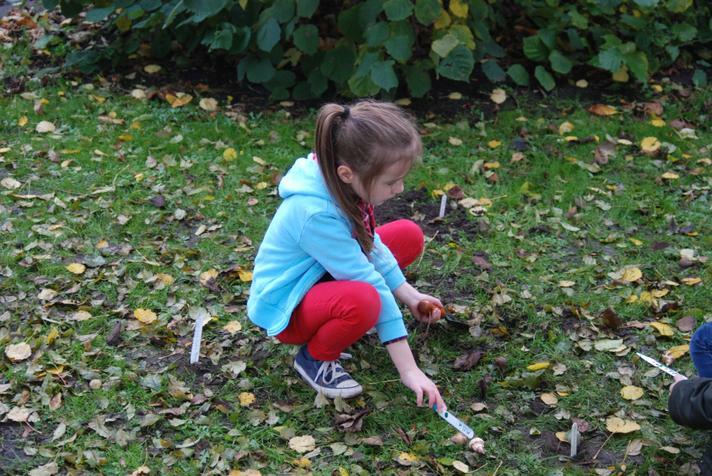 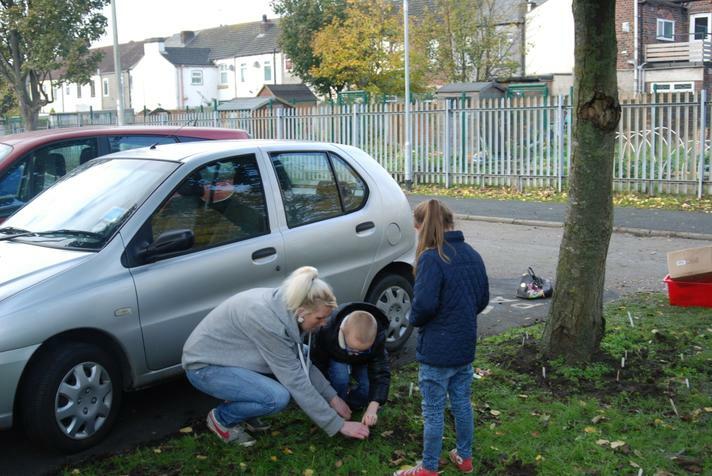 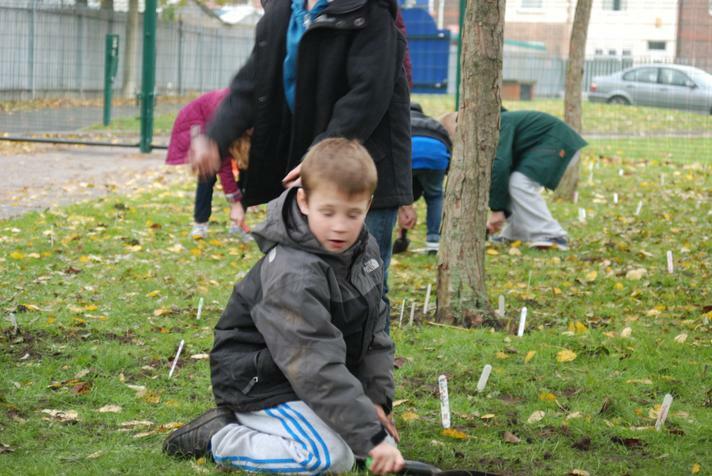 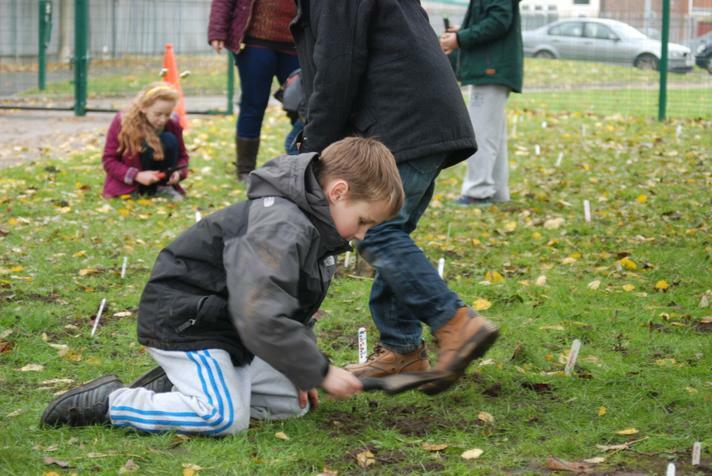 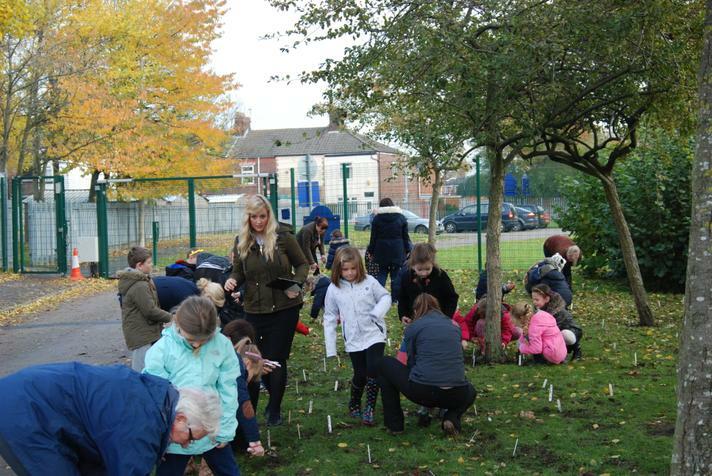 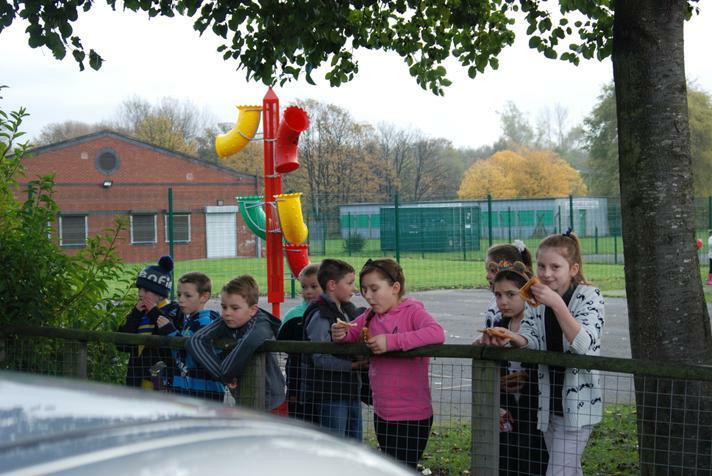 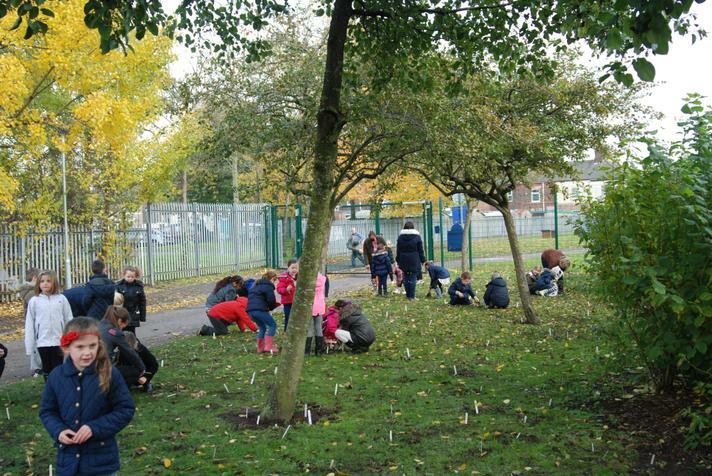 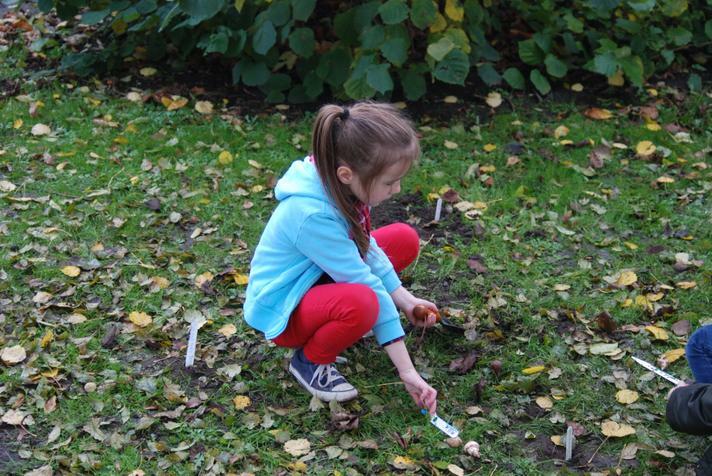 Thank you to all our fantastic parent helpers who braved the cold weather this morning to plant trees for Marie Curie. 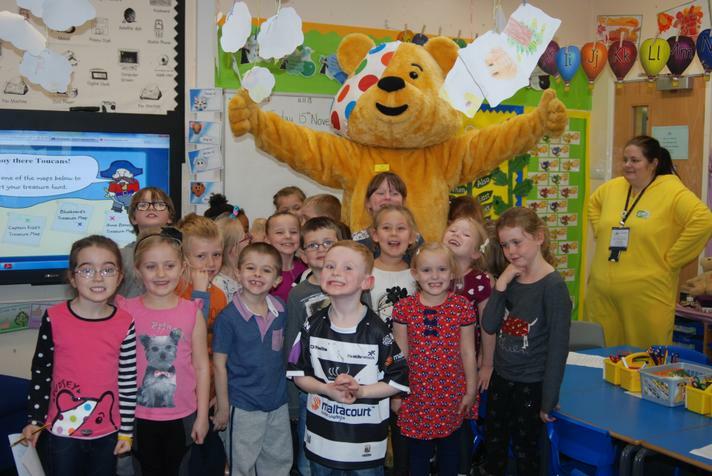 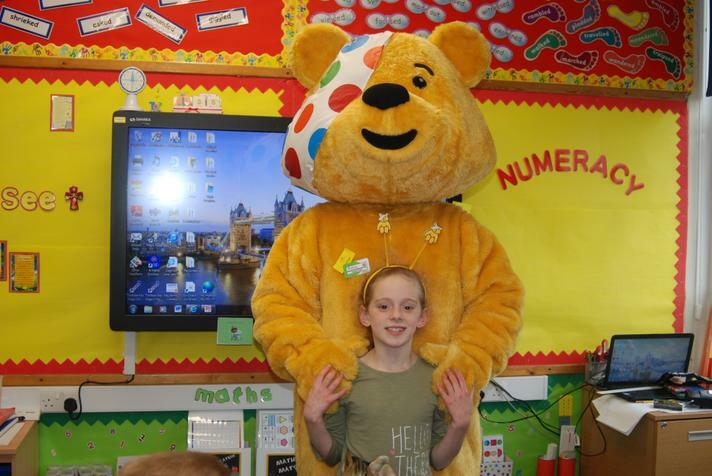 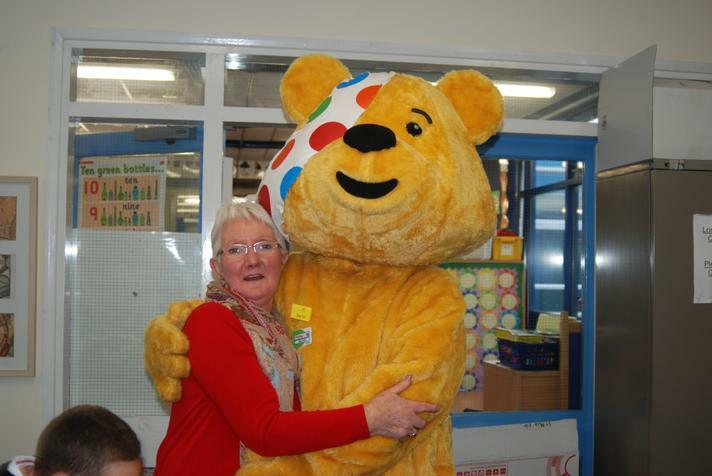 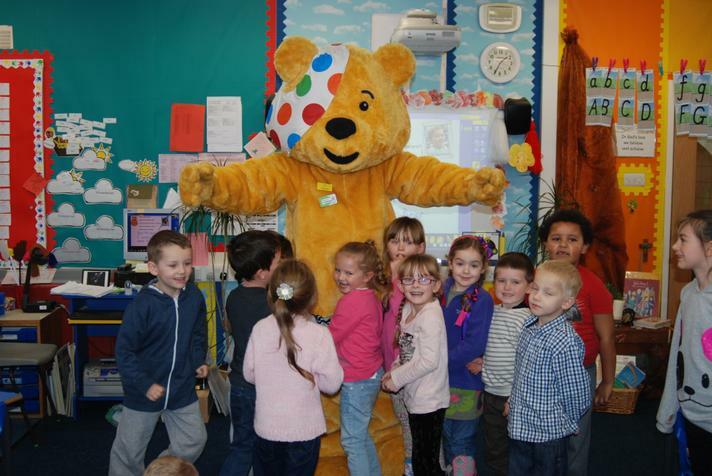 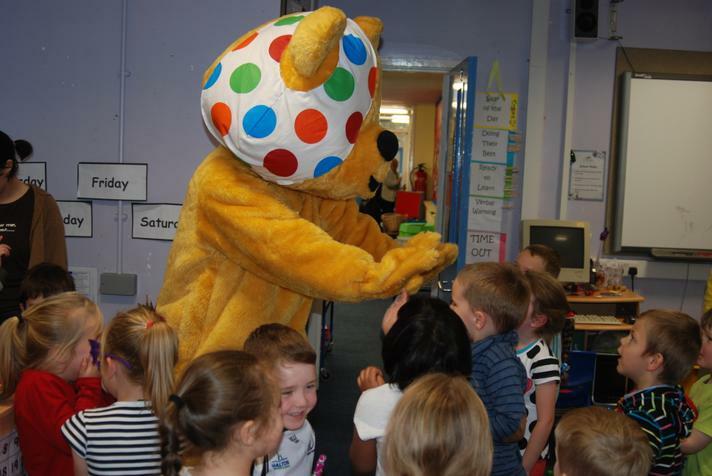 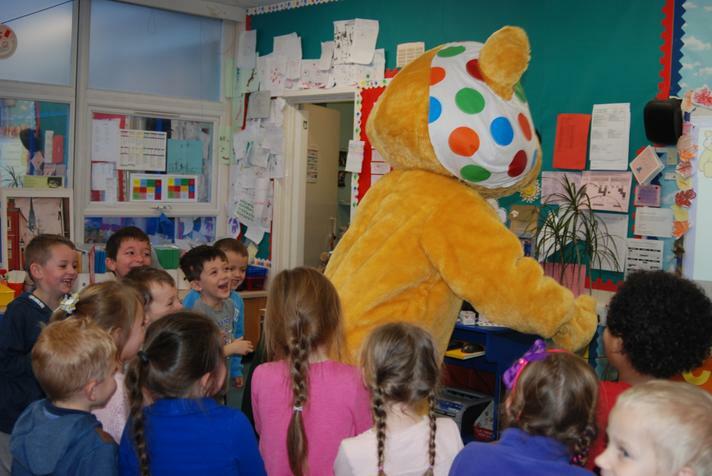 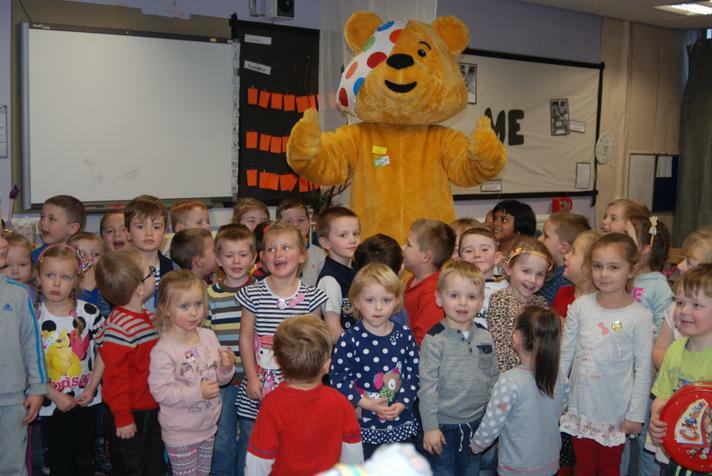 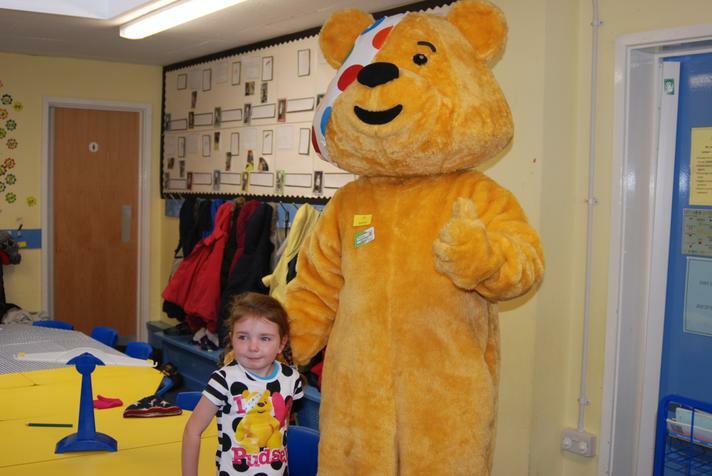 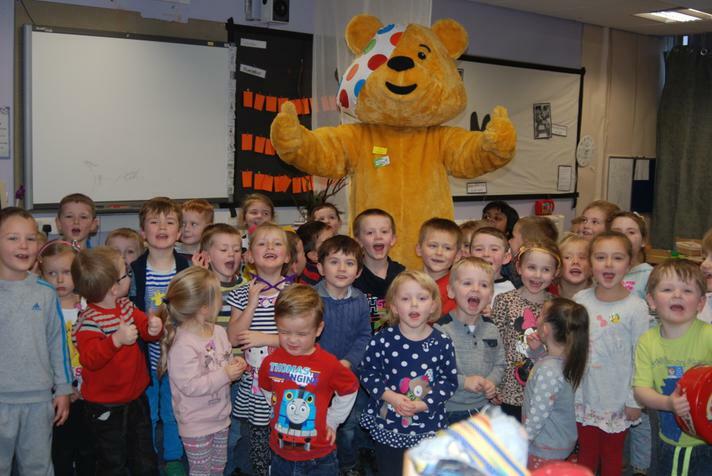 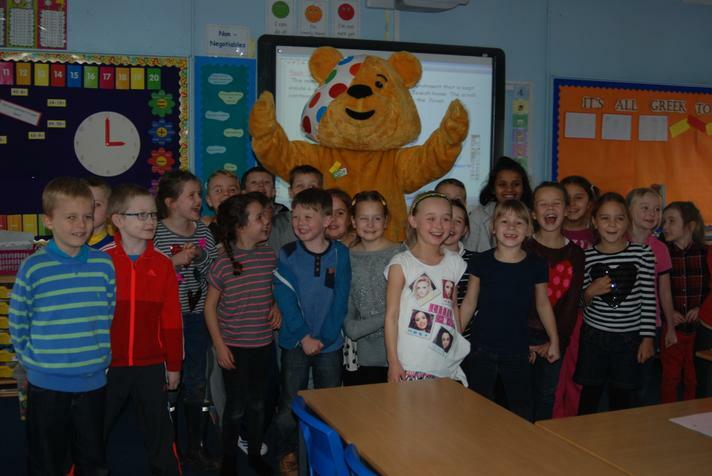 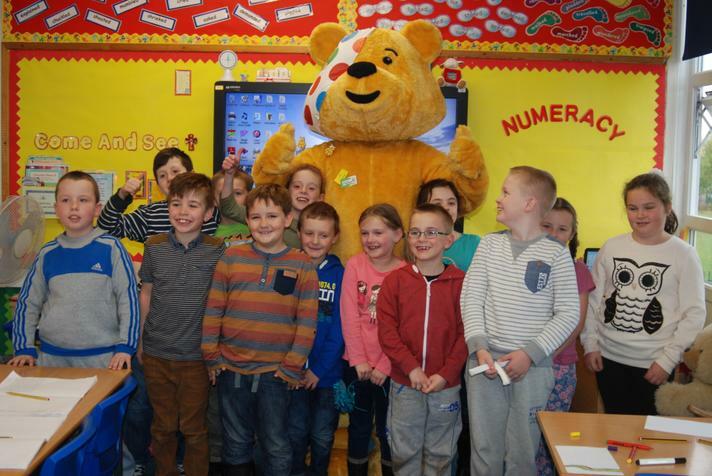 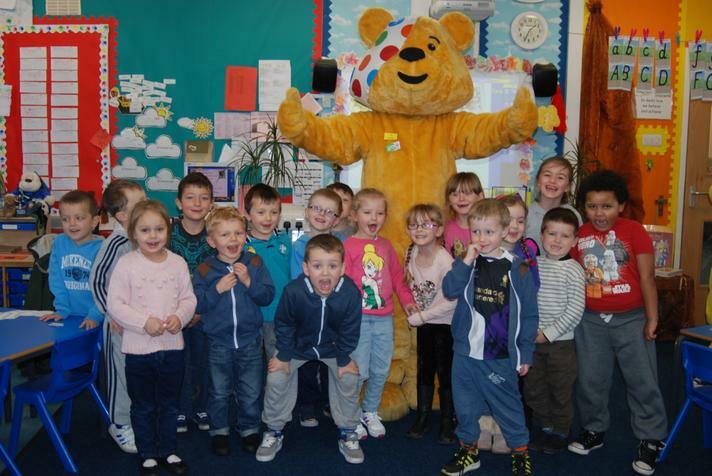 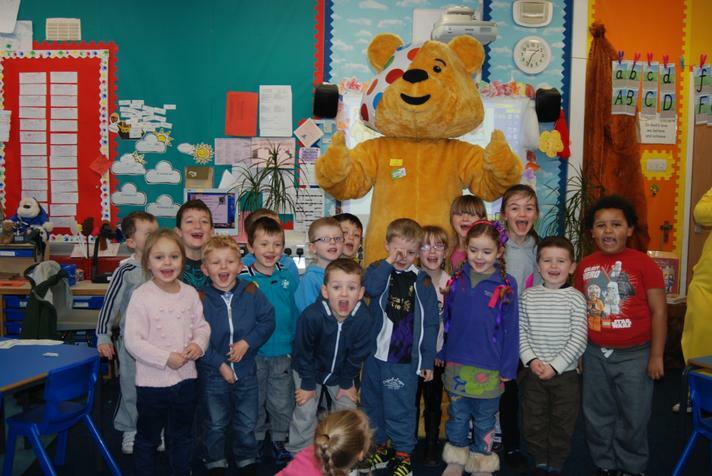 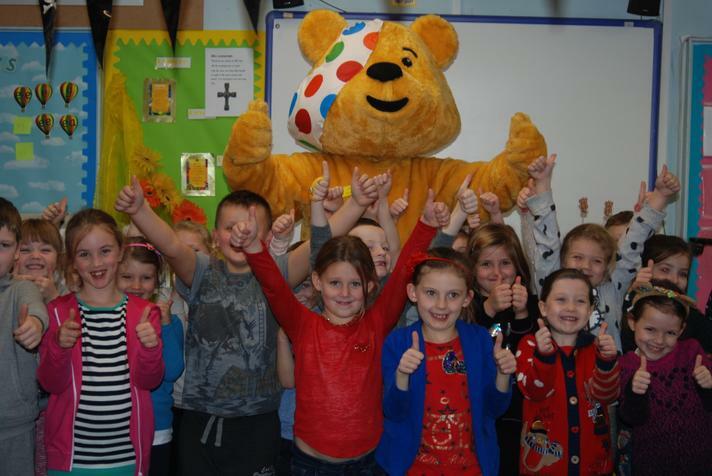 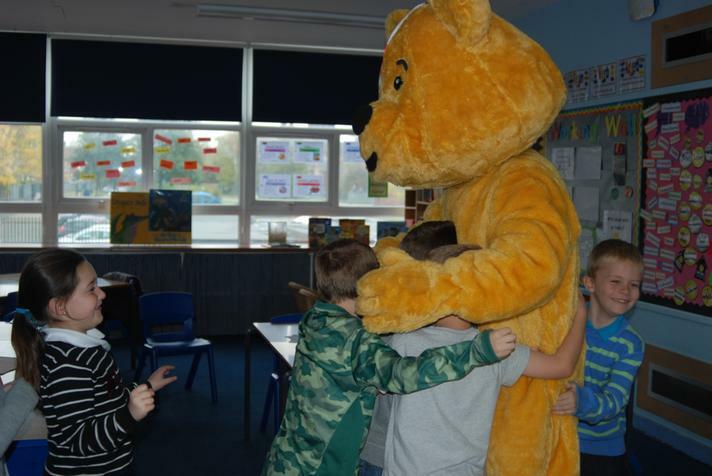 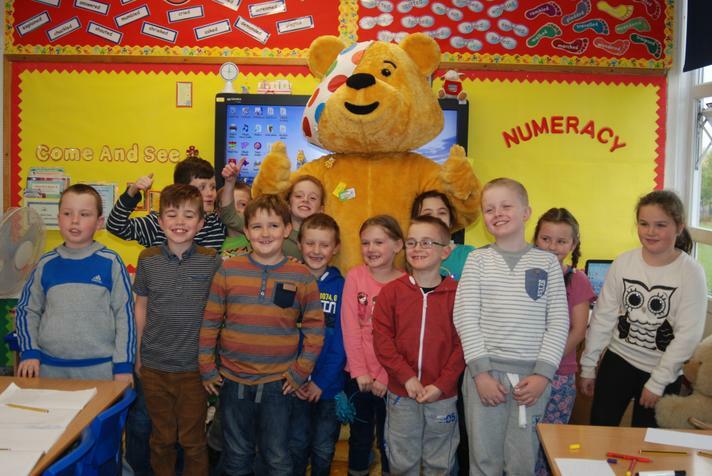 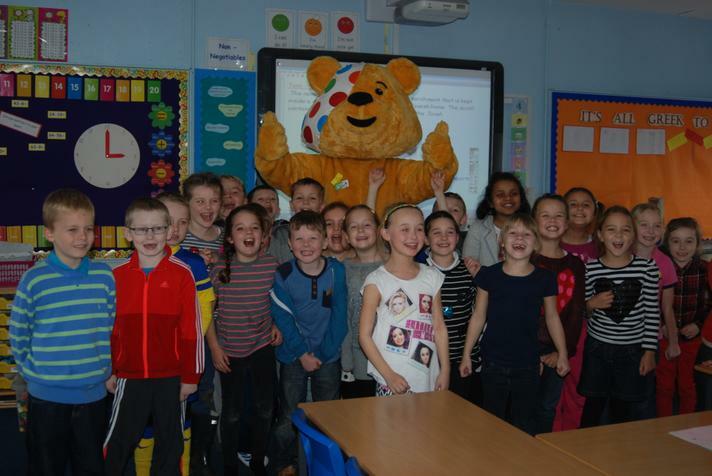 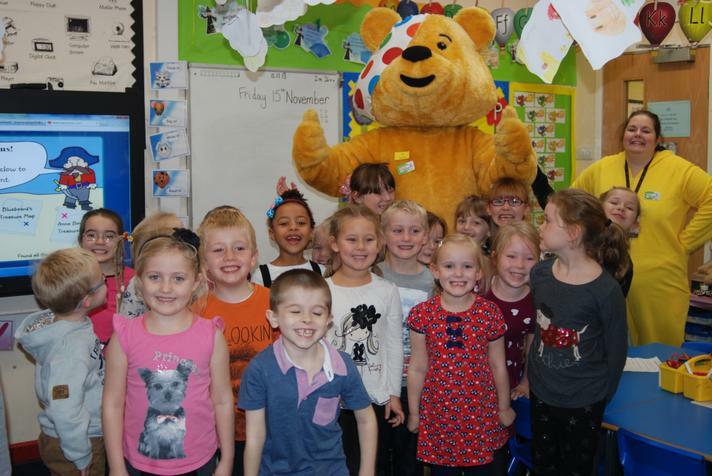 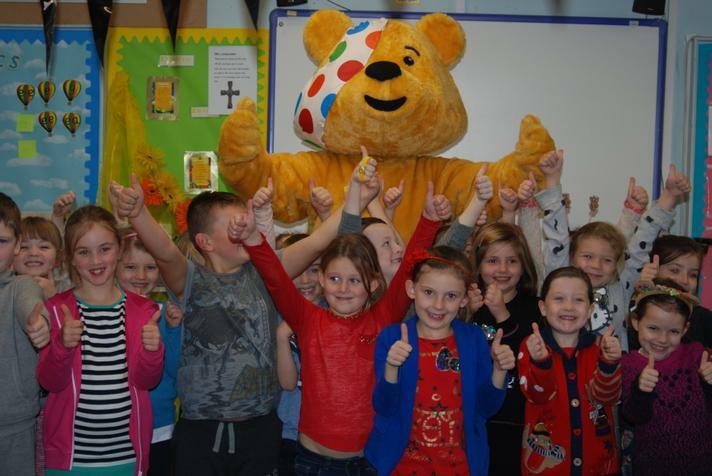 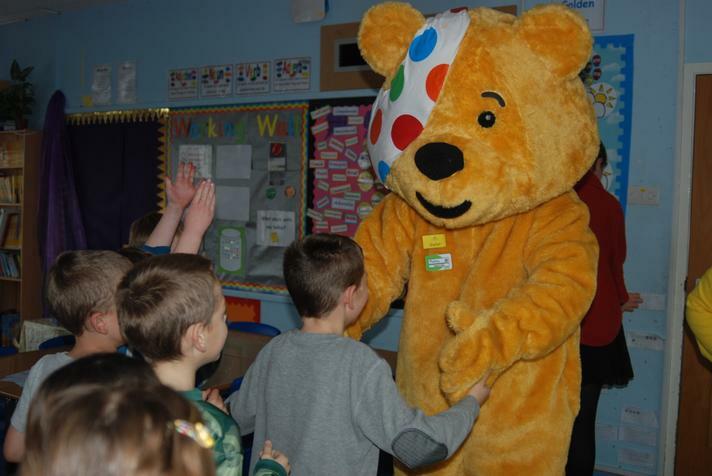 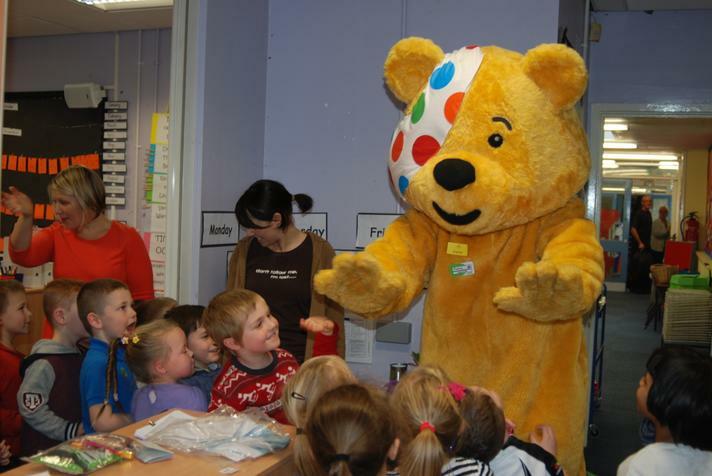 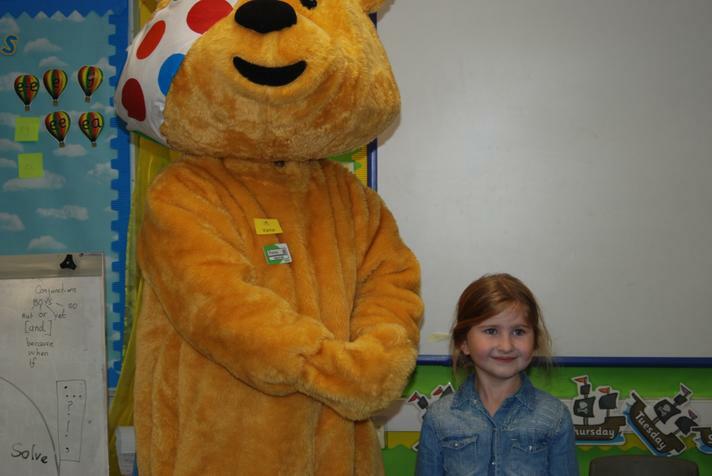 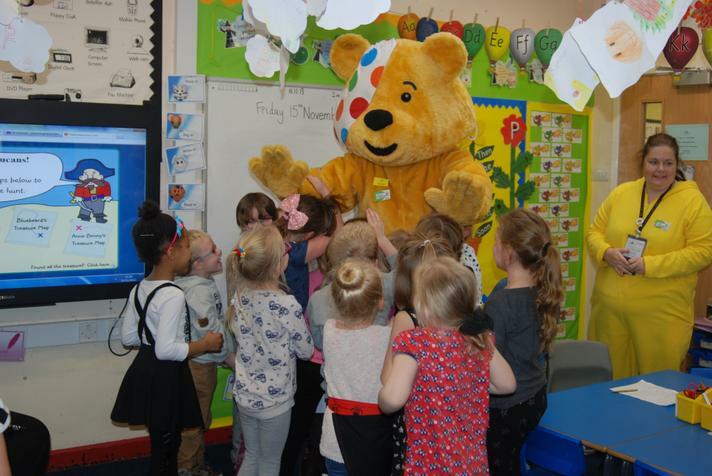 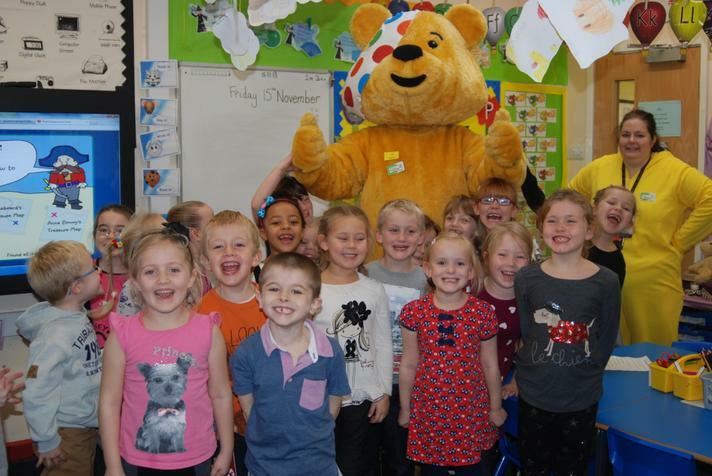 And to Pudsey who visited us with Mrs Metcalfe from Asda to say hello to our younger pupils. 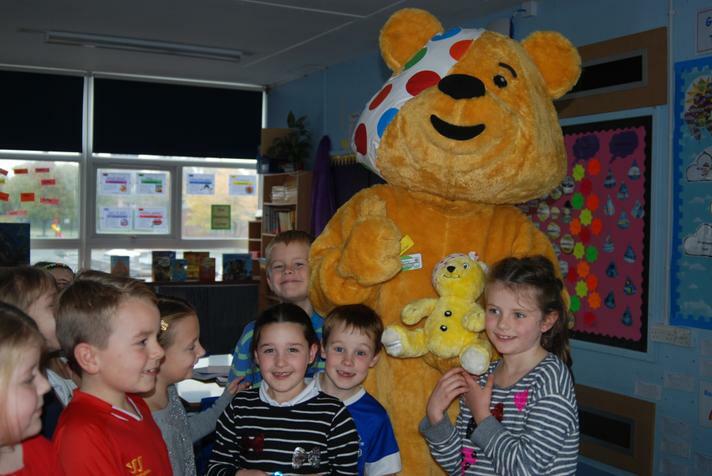 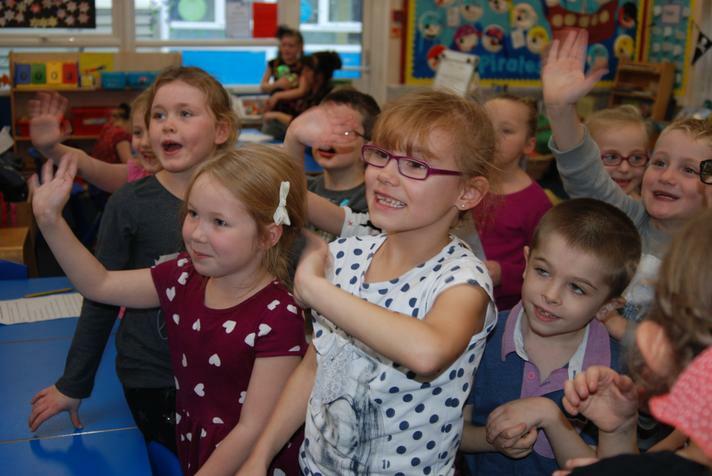 Well done to all the children today for great fundraising and fantastic smiles! 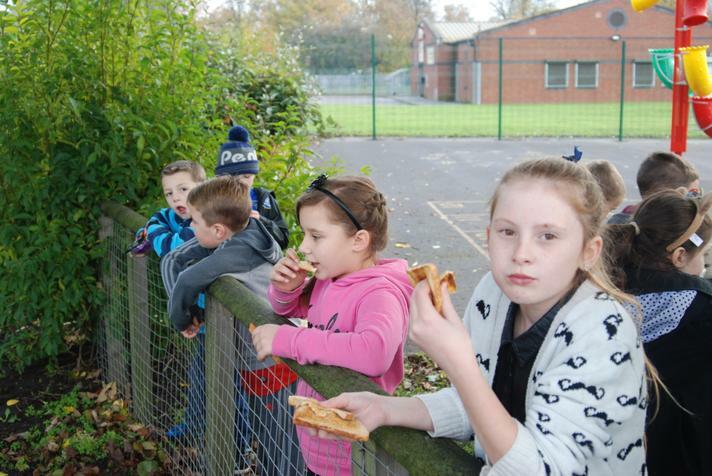 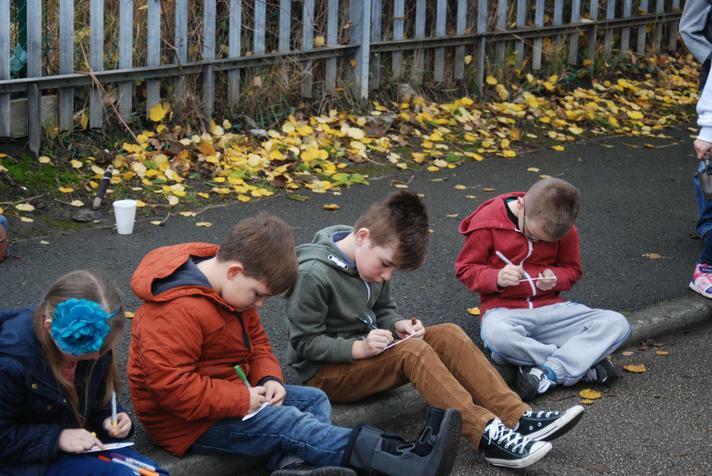 Here are just a few of the photographs from today.